Introducing UBR-1. 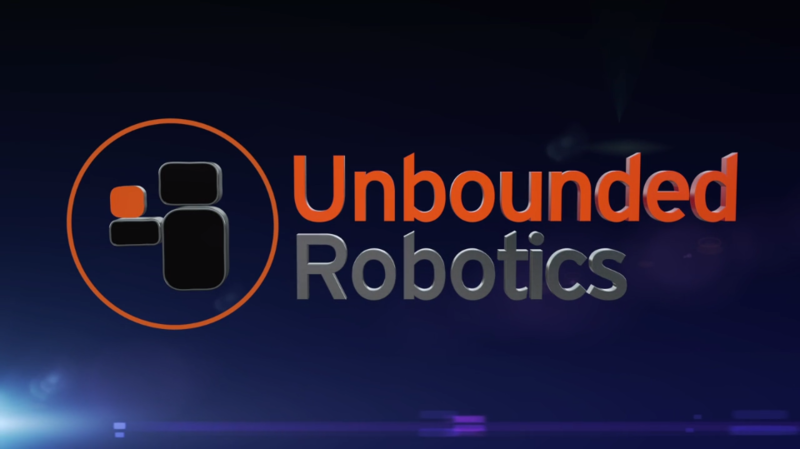 The team here at Unbounded Robotics is pleased and excited to today introduce UBR-1. UBR-1 is a state-of-the-art ROS-based mobile manipulation platform designed for robotics researchers and businesses.